All the information you need, right at your fingertips. The system allows for very little user error, and everything is very clearly labled and displayed. The system is very slow. To the point of frustration. Getting anything updated or changed by the manufacturer is a nightmare. Worth it for cost alone. Not for speed. 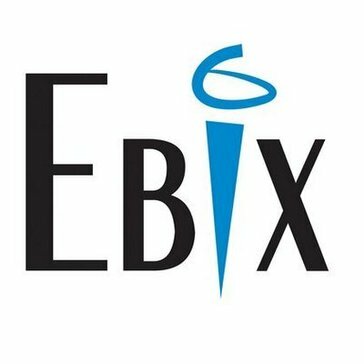 We only recently upgraded to EBIX products, and the savings are real. Typically it's cheaper per transaction, and thus smarter in the long run despite the frustration. What Regulatory Change Management solution do you use? DPOrganizer is a SaaS solution to help your business map, visualize and manage your processing of personal data. The result is improved compliance, collaboration and communications for your business to grow, and live, with GDPR. * We monitor all CertsOnline reviews to prevent fraudulent reviews and keep review quality high. We do not post reviews by company employees or direct competitors. Validated reviews require the user to submit a screenshot of the product containing their user ID, in order to verify a user is an actual user of the product. Hi there! Are you looking to implement a solution like CertsOnline?